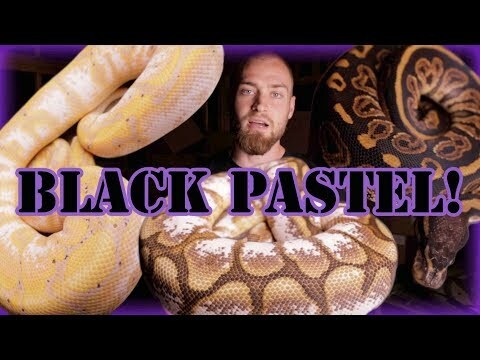 Home » Pythons » Ball Pythons » FB: What Substrate is Best for a Ball Python? 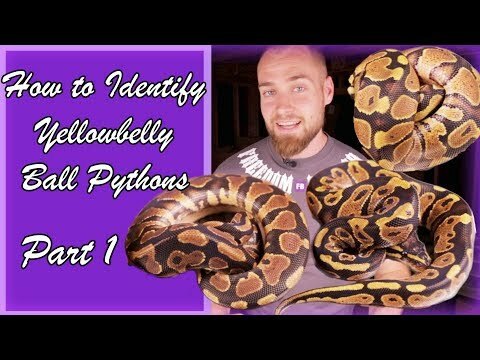 FB: What Substrate is Best for a Ball Python? 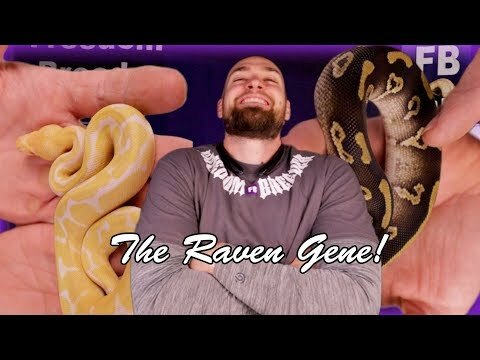 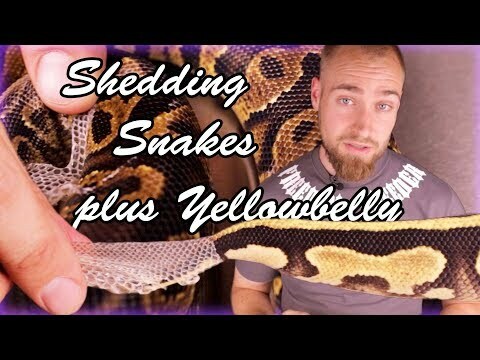 YouTube - In this video Freedom Breeder talks about the different substrate options for ball pythons. 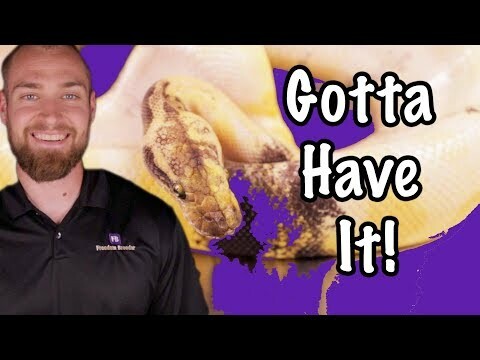 They talk about which ones they like to use and why, and will also cover the pros and cons based on the substrates that they have lots of experience using.